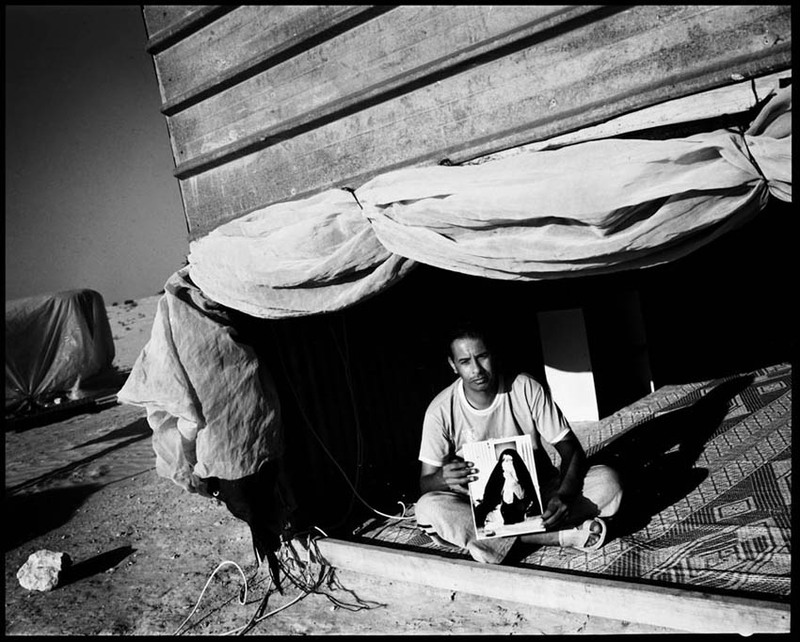 Nasser ElHatrasi, a Bedouin at Wadi al-Na'am. His mother Nassara died from cancer at the age of 62. Ramat Hovav's toxic waste dump is just 1 KM away from the village. High rates of severe illnessesmedical services. were found among the villagers, who are deprived of medical services.